A leading provider of specialist retail solutions is today announcing a complete rebrand following an investment deal that sees it branch away from its current business structure. OCS Asset Solutions, the retail services arm of OCS Group UK offering stocktaking, supply chain management, store and merchandising support to the grocery and general retail sector, has been rebranded as Retail & Asset Solutions (RAS) following a £13m investment from leading mid-market private equity investor LDC and significant co-investment from the six-strong management team. The vehicle and asset auditing services offered to the finance and banking sector will trade as Vehicle and Asset Solutions (VAS). Headquartered in Orpington, Kent, Asset Solutions Group generated sales of £35m in the financial year ending 31 December 2017 and expects it to achieve growth of around 15 per cent in the current year, thanks to increasing demand for services. The rebrand has been implemented to strengthen the identity and sector focus of the services available, whilst retaining the current expertise and heritage of the business; a market leader across many of its key retail services including stocktaking, supply chain, retail support and RFID. Following the deal, the management team plans to invest further in technology-enabled services, consolidate the company’s position in the UK and review expansion opportunities into several overseas markets where it sees significant growth potential. 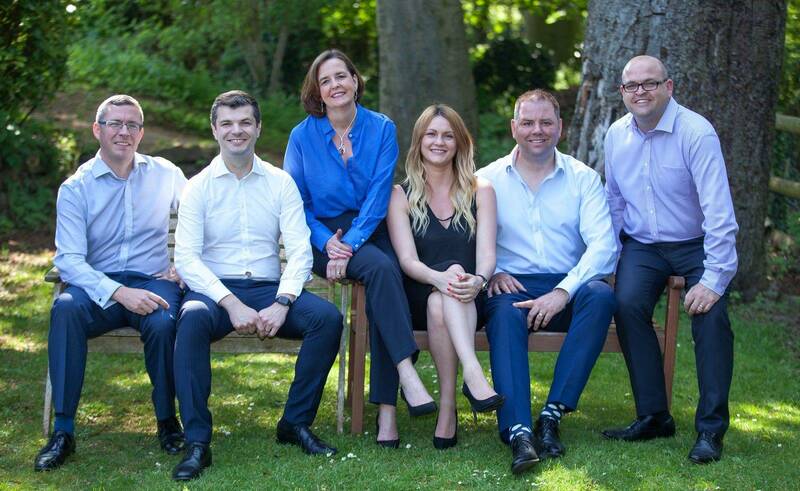 Led by CEO Lois Heywood, the management team includes Finance Director David Wilson, Sales & Account Director Graham Parker, Operations & IT Director Paul Neal, HR Director Lucy Moore and Operations Director Marc Yardley. Retail Asset Solutions counts a range of household brands including Jack Wills, Sainsbury’s, Tesco and Close Brothers among its clients, including the UK’s leading supermarkets and high street retailers. Its range of services, which includes specialist supply chain assurance technology and ‘Good Faith Receiving’ (GFR) programs, has been developed using an inherent understanding of the needs of retailers, and by impacting process efficiencies, these directly translate to cost savings and profit.